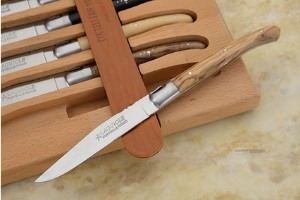 Description: The highest quality Laguiole steak knife you can get! 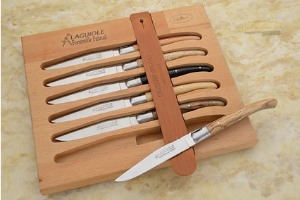 We are very excited to be able to be able to offer Fontenille Pataud's handmade Laguiole steak knives. 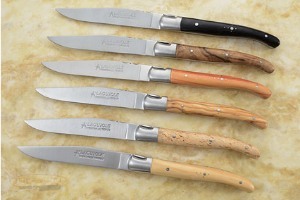 This playful set of forged stainless steel steak knives features a mix of exotic hardwood handles. 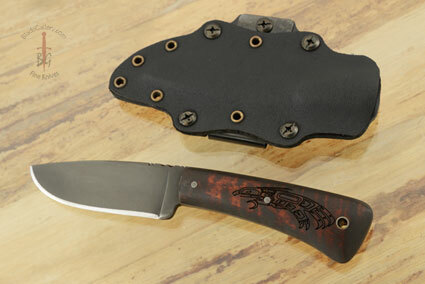 Natural woods used include walnut, boxwood, olive wood, rosewood, masur birch, and ebony. 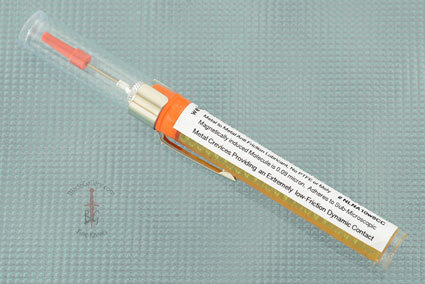 Each handle is perfectly finished to a luster and immediately grabs attention. 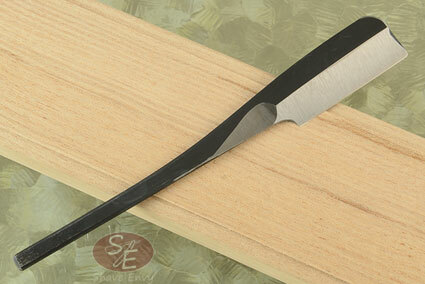 The natural wood scales are set on integral full tangs for strength and durability. 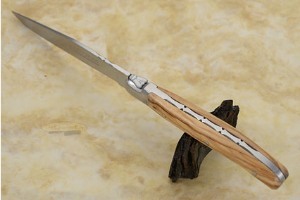 The handle is inlaid with a traditional shepherd's cross and the Laguiole bee is featured on the bolster. 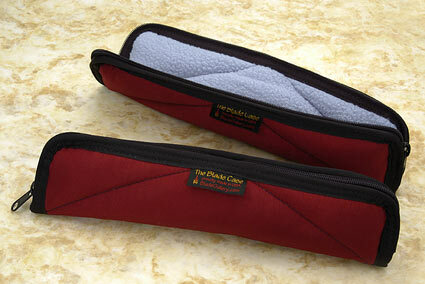 The set is accompanied by an oak presentation case. Our Laguiole cutlery carries a lifetime guarantee. Not dishwasher safe. Case dimensions measure 10-3/4" by 9-1/4" by 1-3/4". 0.1875 0.09375 187.5 93.75 Trailer Started.